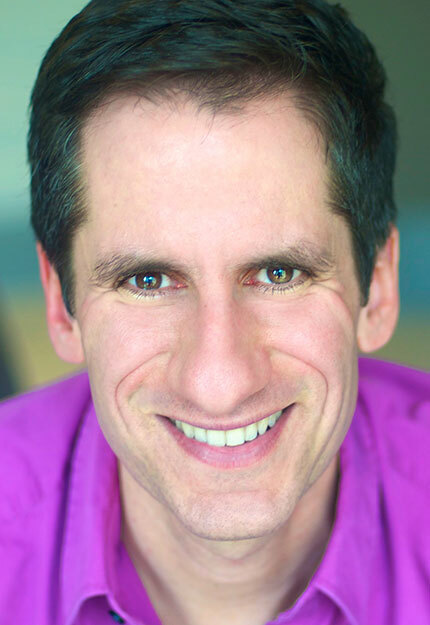 Playbill Travel and the brightest stars of Broadway are underway exploring the great cities and cultures of the Rhône River Valley on Uniworld River Cruises' intimate 159-guest luxury ship, the S.S. Catherine. 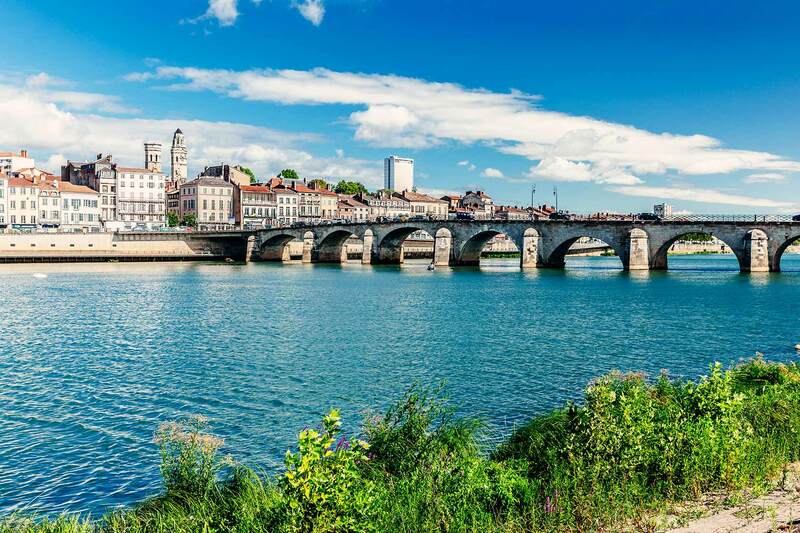 Back by popular demand, Playbill Travel returns to the Rhône River in France! 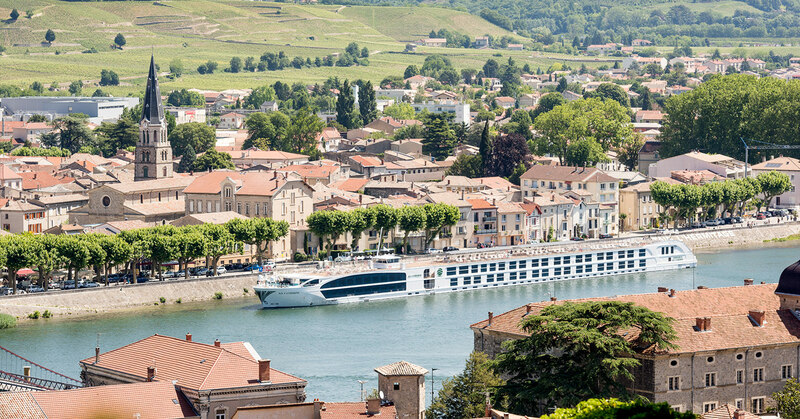 Our second Broadway on the Rhône River journey will take us through some of the most beautiful landscapes in the world while we enjoy the spectacular food and wine of the Rhône Valley. 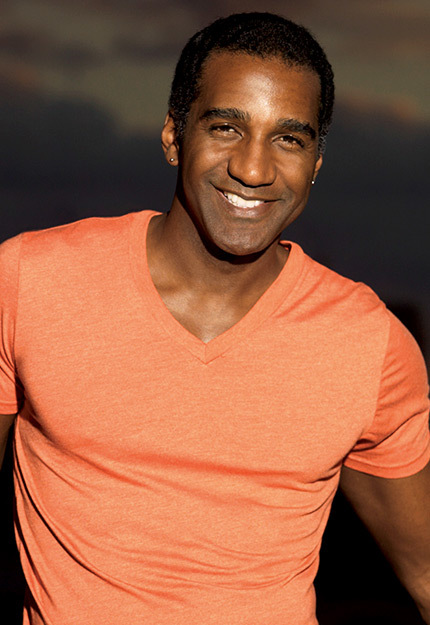 You will get swept away by the beauty of the scenery and the incredible talent on display in our evening concerts aboard Uniworld's luxury river super ship, the S.S. Catherine. Along with having our special lineup of stars perform on the ship, we look to once again give our passengers a truly special experience on land in the intimate town of Viviers. Last spring we held an amazing concert in the Cathedral of Viviers, and both parties (Playbill Travel and the town of Viviers) fully intend to organize an "encore" performance! 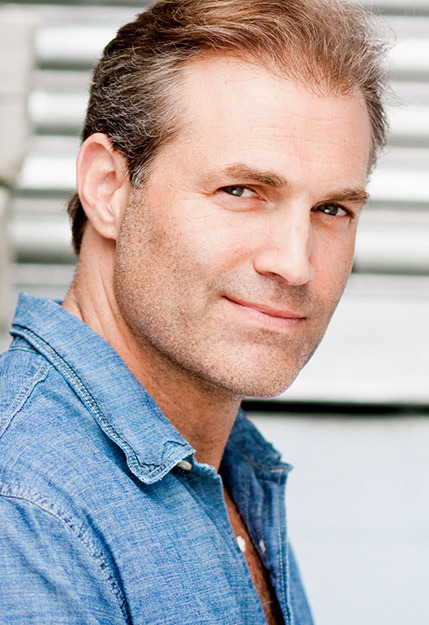 Along with our Broadway stars, we will bring a culinary expert on board to entertain and inform us of all the delicacies of the region through epicurean dinners throughout the week. And for those of you who identify as golfers, we will offer two rounds of golf as excursion options during the week! 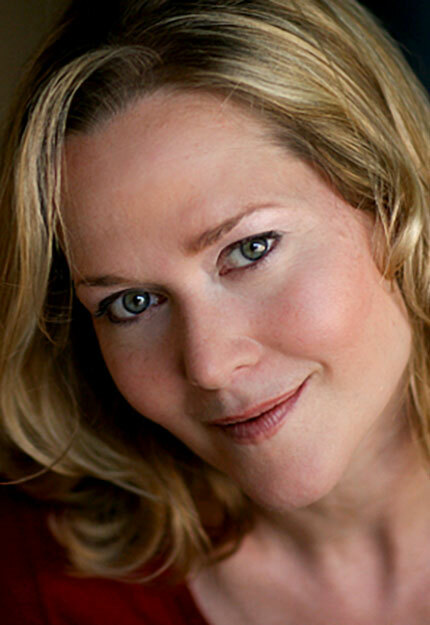 Please join us on this memorable voyage featuring Broadway, Burgundy and Brie! 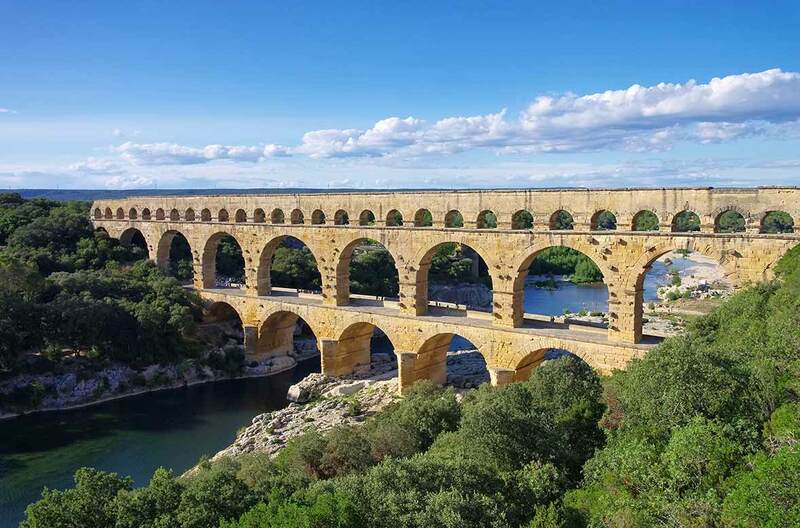 From Avignon to Lyon, Playbill Travel passengers will create countless memories within the Rhône River Valley, as they will be taking in the sights and sounds of wine and cheese country. Please check back to this page in the future as we add excursions to each destination detail pop-up. We will visit nearby Arles to enjoy sites that inspired Van Gogh and some Roman monuments. We will ramble along shaded pedestrian streets to sample Provencal delicacies at the market hall. Walking the streets of this medieval city is like stepping out of a time machine and into another age. Wine lovers on board will rejoice at this port of call, with not one but two wine-themed excursions. One of Burgundy’s most celebrated wine producers, Mâcon is home to the Hospices de Beaune. 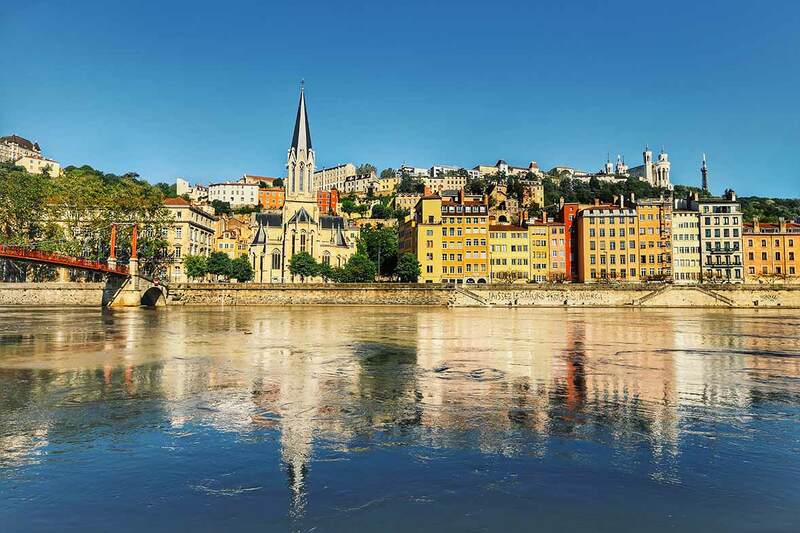 The capital of French cuisine, Lyon is respected worldwide for its unique gastronomic culture. We will visit nearby Arles to enjoy sites that inspired Van Gogh and some Roman monuments for ancient history buffs. 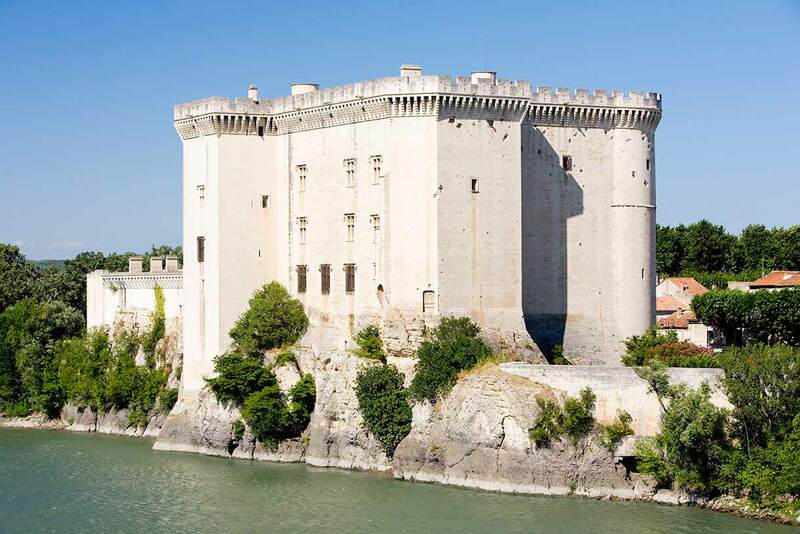 Passengers can also explore Tarascon itself and enjoy its Renaissance-era palace and museum devoted to the region’s famous textiles. We will ramble along shaded pedestrian streets to sample Provencal delicacies at the market hall. Passengers can also visit the Palace of the Popes, seat of Christianity during the 14th century, and stroll the historic Jewish quarter, with its neoclassical synagogue dating from 1846. 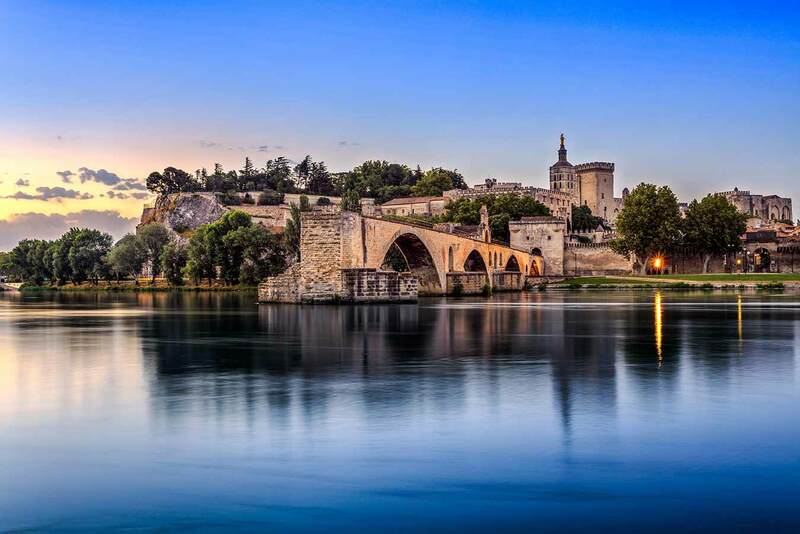 This picturesque city seems straight from the pages of a history book, but inside its medieval walls, we will discover the prosperous heart of contemporary Avignon. 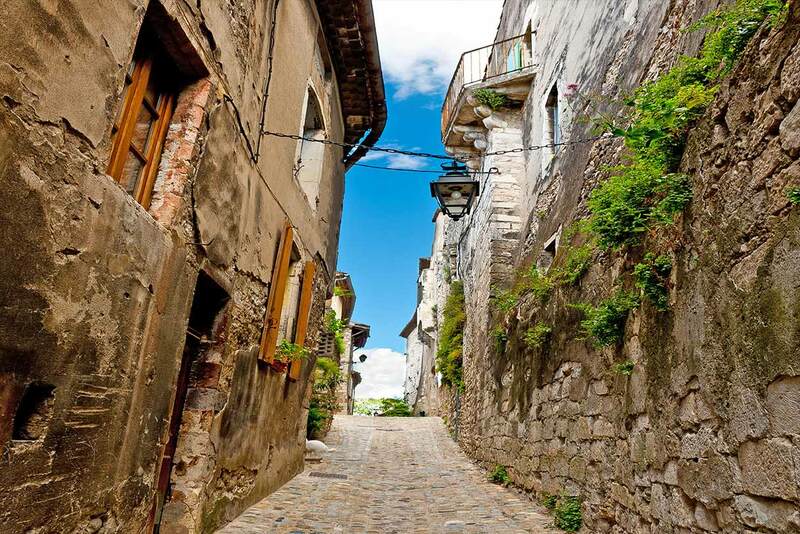 Walking the streets of this medieval city is like stepping out of a time machine and into another age. We will stroll up the Rue du Chateau and admire the views from St. Vincent’s Cathedral, a structure built in the 1100's. 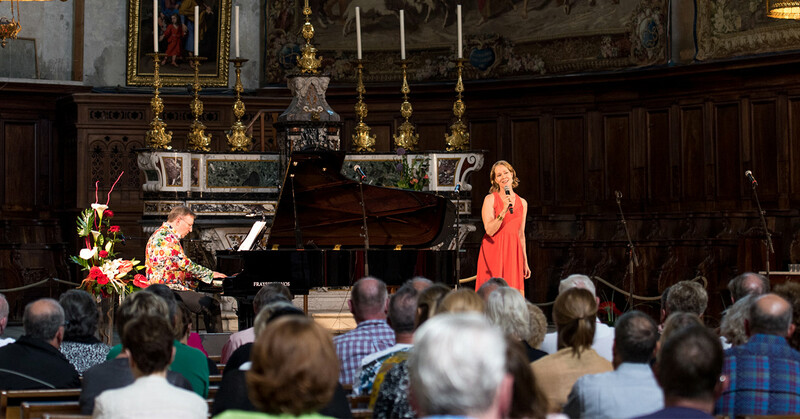 The cathedral is also known for its beautiful music recitals, featuring the works of classical masters such as Puccini, Bach, and Handel. 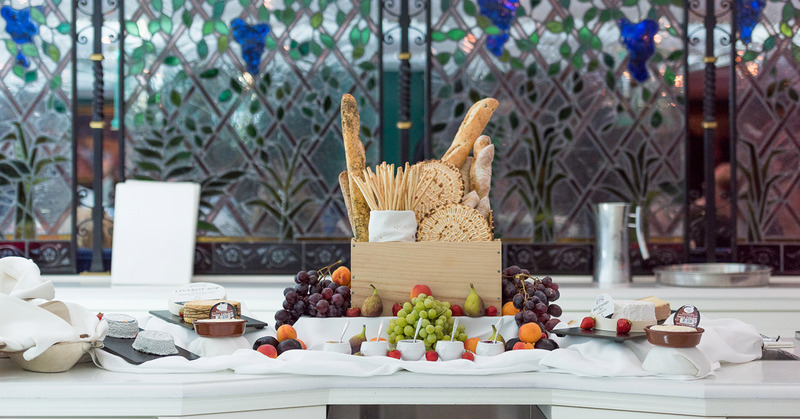 Wine lovers will rejoice at this port of call, with not one but two wine-themed excursions. 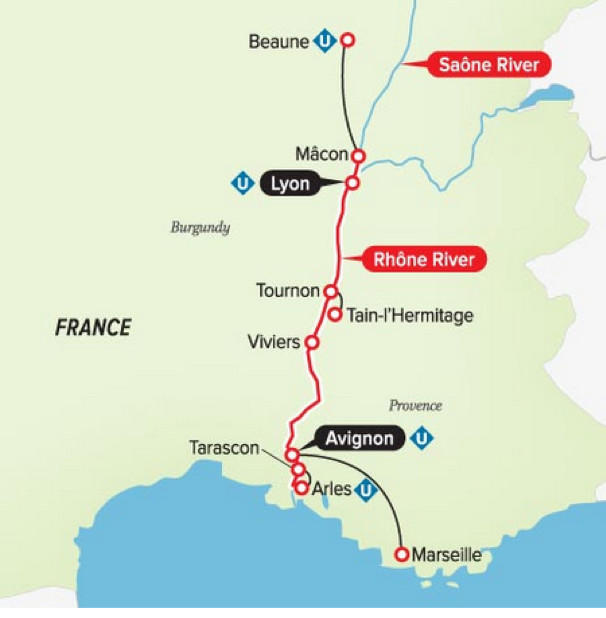 We will walk through Tournon and its castle, culminating in a Côtes du Rhône wine tasting at Tain L’Hermitage. Other passengers can take a guided hike through the luscious Hermitage vineyards and taste a variety of regional wines. 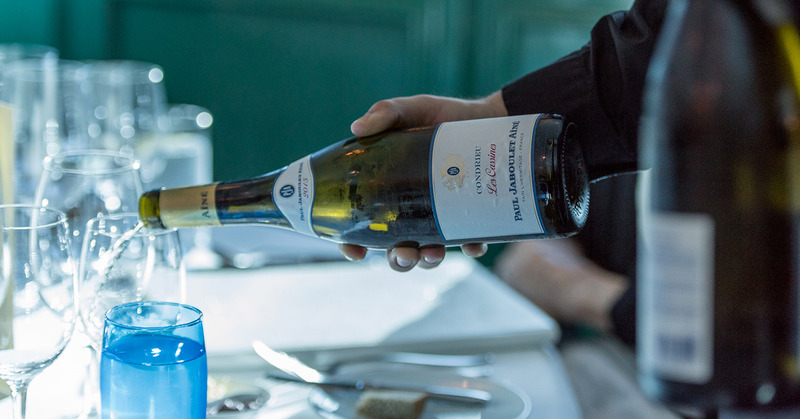 One of Burgundy’s most celebrated wine producers, Mâcon is home to the Hospices de Beaune, where monks create wine to fund their charitable causes. Beaune is also home to an open-air market, so passengers can continue to sample all the sumptuous cuisine the Rhone Valley has to offer. The capital of French cuisine, Lyon is respected worldwide for its unique gastronomic culture. 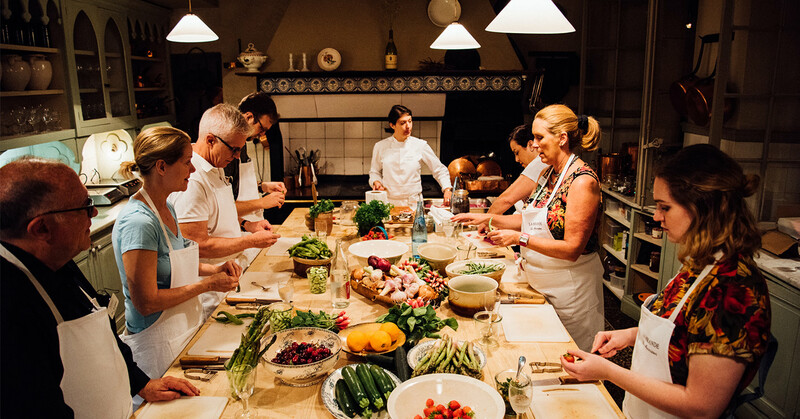 We will sample some Lyonnaise delights on a tour of the Lyon food market, and other passengers can experience a real-life artisan demonstrate silk weaving in the Quartier St. Jean. A bicycle tour of the city is also available for passengers looking to stretch their legs.